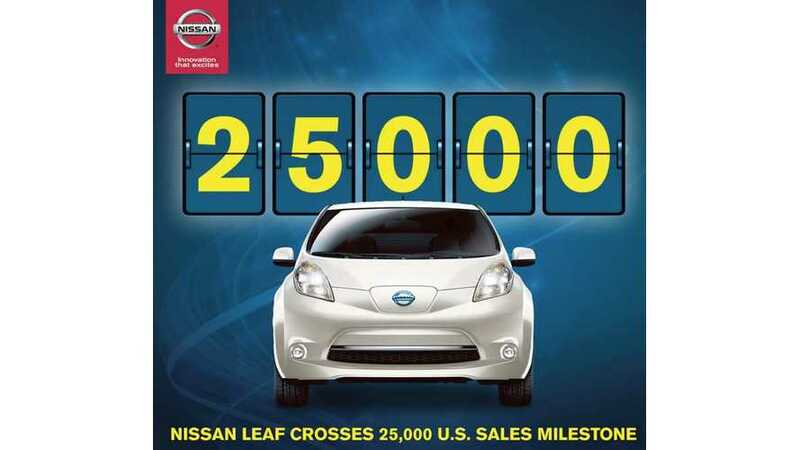 Never before have EV sales for Nissan been close to 5% share. 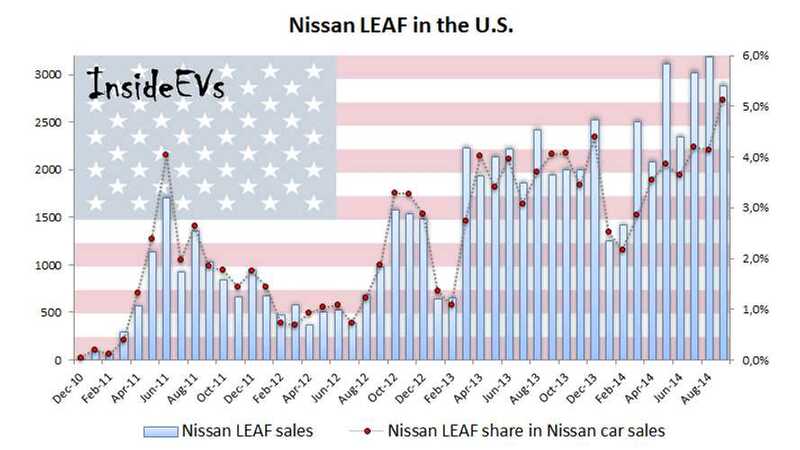 The previous high was 4.4% in December 2013. 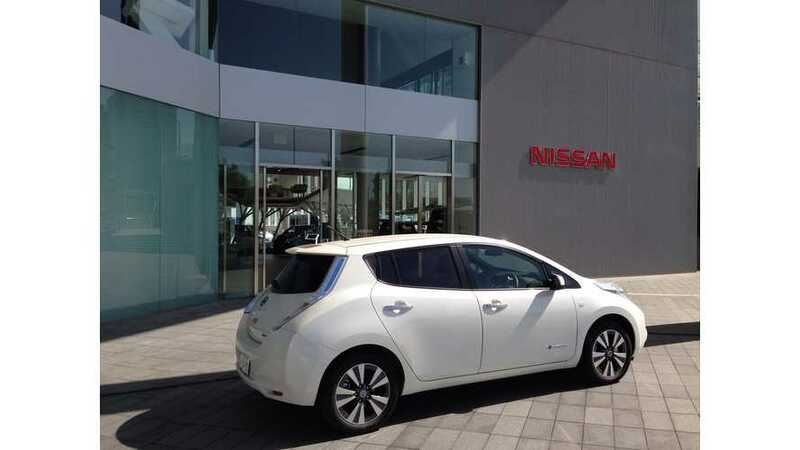 In September, LEAF reached 5.1% share of all Nissan passenger cars sold. 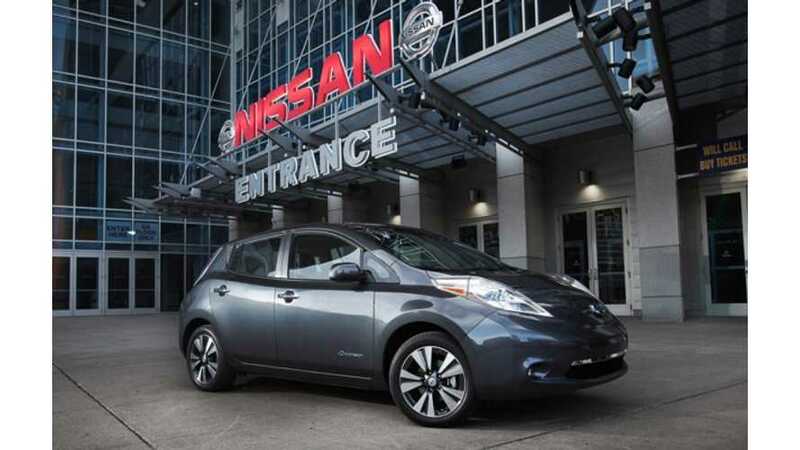 Or, to put it another way, one per every 20 passenger cars sold by Nissan in the U.S. were all-electric, while a year ago that ratio was one per 25. 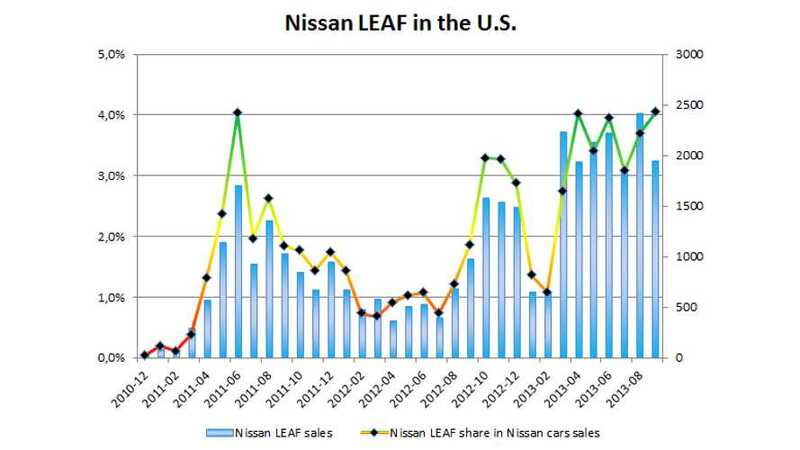 Charting Nissan LEAF Sales In The U.S.